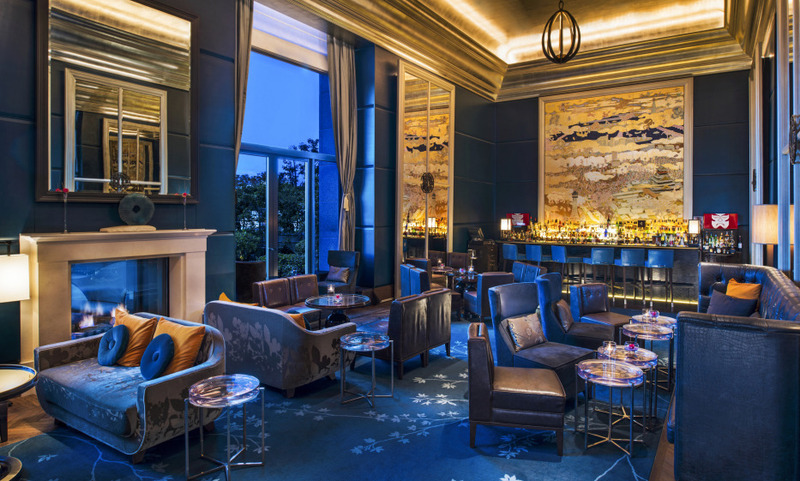 Modern Japanese aesthetic with a French flair is how we’d qualify the atmosphere at The St Regis Osaka. Do not miss a Bloody Mary, the St. Regis Signature Cocktail at the wonderful St Regis bar. One of the best luxury hotels I've ever stayed in.